We are proud of our team not just because of what they have done, but because of the care and attention they provide to our clients every single day. Studio 718 is one of many Redken 5th Avenue Elite Salons nationwide. As an Elite Salon, our stylists are provided training by the industries best educators, and are provided with a street sense of fashion that keeps us on the cutting edge. 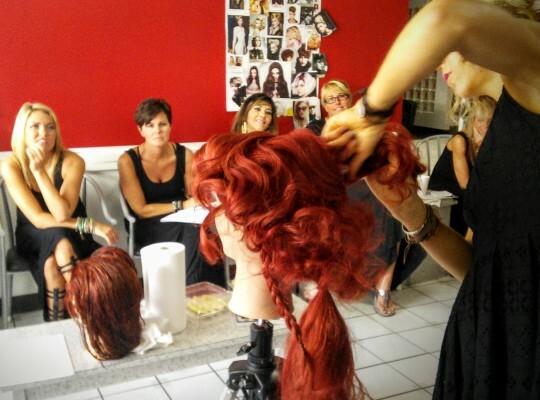 Since our conception, over 35 years ago, Studio 718 has been committed to continuing education. Recently, our stylists visited New York City for training at Redken 5th Avenue. Also, our stylists take part in the fabulous and informative Redken Symposium.